It’s not until your shower stops working that you realise just how crucial it is to your happiness and wellbeing. Every morning you will likely start the day by standing under a warm shower that will clean you and ensure you smell and look your best, while at the same time gently rousing you awake ready to start the day ahead. So what do you do? These are situations you really want to avoid, and so it’s important to ensure you keep them well maintained to avoid ever finding yourself in that situation. Here are some simple maintenance tasks you can do yourself to easily ensure your shower doesn’t pack in any time soon. Clearing the drain is first and foremost an easy job that you can do yourself. The best way to do this is simply to wipe the drain cover with a cloth or a tissue after each use. This way you can pick up the majority of stray hairs before they find their way down and you can thereby prevent a blockage from forming. Even doing this though you may notice that your drain still starts to block gradually from time to time, thus you need to ensure you catch this early and can intervene before you have a problem. This is a simple matter of just putting some drain unclogger down there each time the water becomes slow to drain. If that doesn’t work you can try using a pipe cleaner gently. If it’s too late for these methods though, then you should call a plumber. 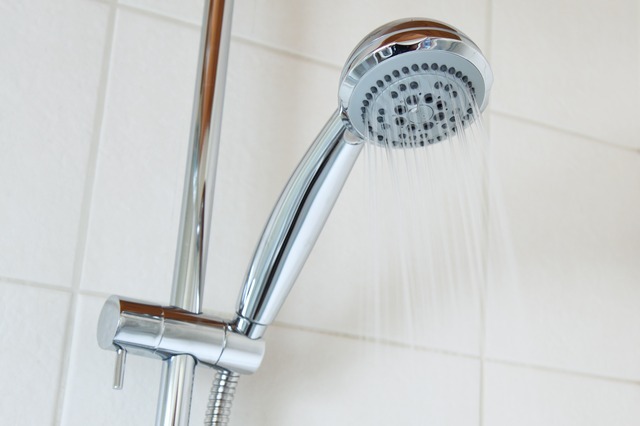 The shower head is another area that can often go wrong if you aren’t careful. Over time limescale will build up around the head and it may also become rusty or mouldy. Eventually it can end up becoming lose and falling off repeatedly, or it can end up becoming blocked so that the water jets out at awkward angles. In some scenarios, the blockage can be so severe that only boiling water is able to make it through. This can result in all your showers being too boiling hot to stand under and again make washing in the morning quite unpleasant as a result. To avoid this you can try gently poking through blocked holes in your shower head using a pin which should allow the water to pass through. Every now and then you can do a more thorough job too by soaking the head in a bag of white vinegar which will dissolve limescale. As for the water itself, you also need to keep an eye on your plumbing and your boiler system. Get it checked by a plumber regularly, and be sure to bleed radiators where necessary and to adjust pressure when it needs it.